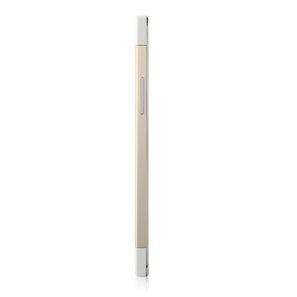 Xiaomi Mi3 16GB model Php 4439.25 OFF!! 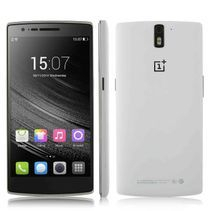 Oneplus One 64GB model Php 219.34 OFF! 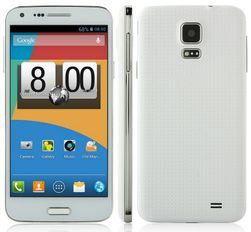 Cube U30GT2 Php 1451.58 OFF! 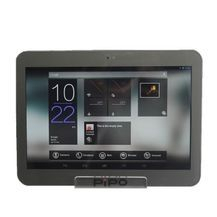 PIPO M7T Php 3382.72 OFF! 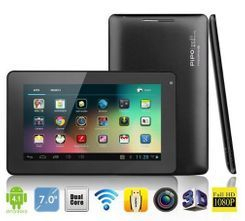 Pipo U1pro Php 712.35 OFF! 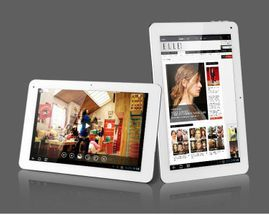 Cube U35GT Php 500 OFF! 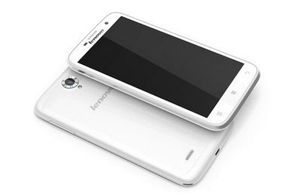 Doogee Turbo DG2014 Php 208.82 OFF! 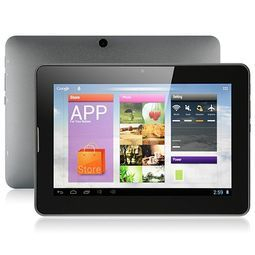 Ainol NOVO 7 Basic Version Php 227.60 OFF! 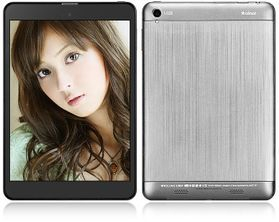 Pipo S1pro Php 1044.22 OFF! 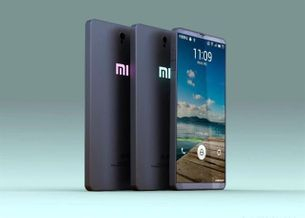 XIAOMI MI4 3GB RAM 16GB ROM Php 1667.79 OFF! 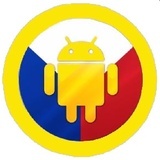 DOOGEE VOYAGER DG300 Php 1935.02 OFF! HYUNDAI Q5C Php 1233.47 OFF! 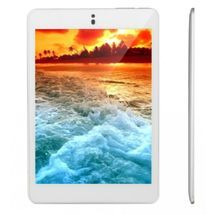 Ainol Numy 3G BW1 II Php 919.52 OFF! 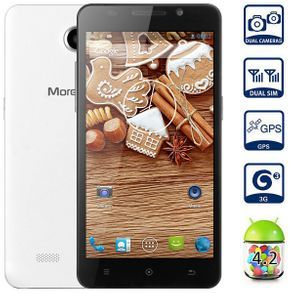 Morefine M5 Octa Core Phone Php 82.97 OFF! 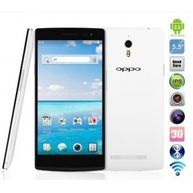 OPPO Find 7A 4G LTE Phone Php 2586.97 OFF! 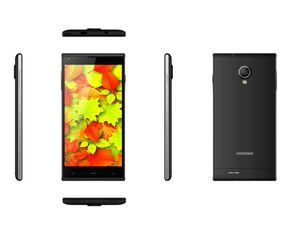 DOOGEE DAGGER DG550 Octa Core Phone Php 748.97 OFF! 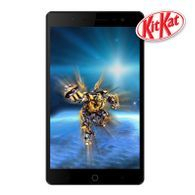 Kingelon G8800 Octa Core Phone Php 100.22 OFF! 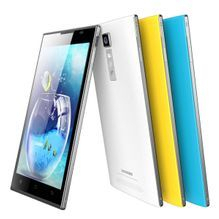 Lenovo S939 8GB 6.0 inch Php 3376.92 OFF! 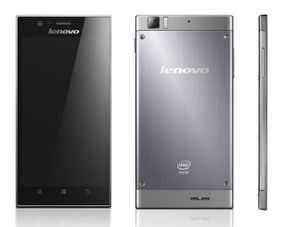 Lenovo K900 16GB Php 11964.97 OFF! 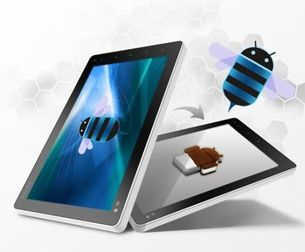 Mlais M81 Octa Core Tablet PC Php 381.47 OFF! 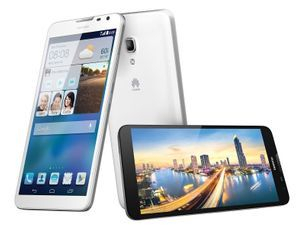 Huawei Ascend Mate 2 16GB White Php 2311.55 OFF! 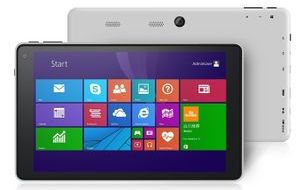 VOYO WinPad A1 mini Php 1893.68 OFF! 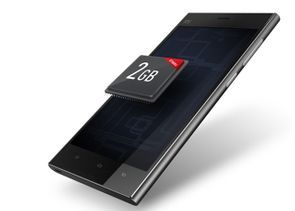 Tengda F900 Octa Core Phone Php 125.47 OFF! 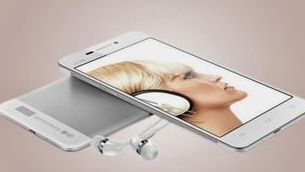 Vivo Xplay 3S Quad Core Phone 3GB RAM Php 163 OFF! 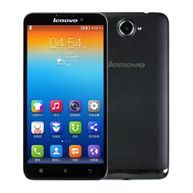 Lenovo A850i 8GB Php 1324.46 OFF! 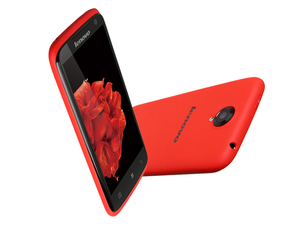 Lenovo S820 4GB GPS Php 3187.40 OFF! 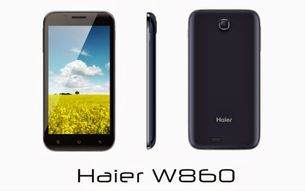 Haier W860 Quad Core Phone Php 35.47 OFF!